Bottleneck Drive is a group of Summerland area Okanagan wineries that offer wines and vistas as diverse as the hard working, friendly people that welcome you there. 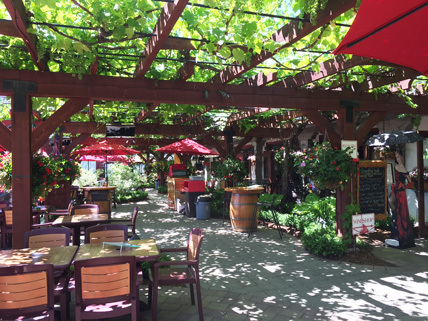 A peaceful meander off the busy highway that takes you to friendly and engaging winery experiences. Cost: $129 + applicable taxes per person. A minimum of four guests is required to run this tour or extra charges may apply. Pickup in Kamloops, Logan Lake or Merritt.